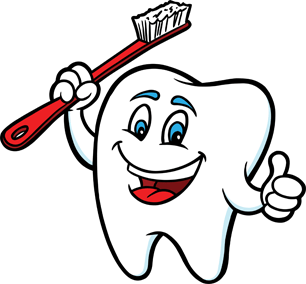 A visit to a dental specialist can put you on a path towards a beautiful smile and good oral health. Taking care of any problems today will help you avoid serious and expensive health issues down the road. That’s why at ADS, we are here to help you have a convenient, stress-free experience during your first visit and every visit thereafter! Completed patient registration forms; X-rays (if applicable). X-rays from a previous dentist or physician can be forwarded to our office. Your initial appointment typically includes a comprehensive review of your dental needs and concerns, a review of your health history, and an exam by your specialist. Additional treatment may be scheduled for a future date if the surgery is not scheduled for that day. This careful approach allows us to properly diagnose and thoughtfully plan any needed procedures. The doctor will discuss your current oral health status, as well as your short-term and long-term dental goals. He or she will explain any recommended treatments and answer any questions you have. Additional treatment may be performed the same day.